This project made it into my senior portfolio at Southwest University of Visual Arts. 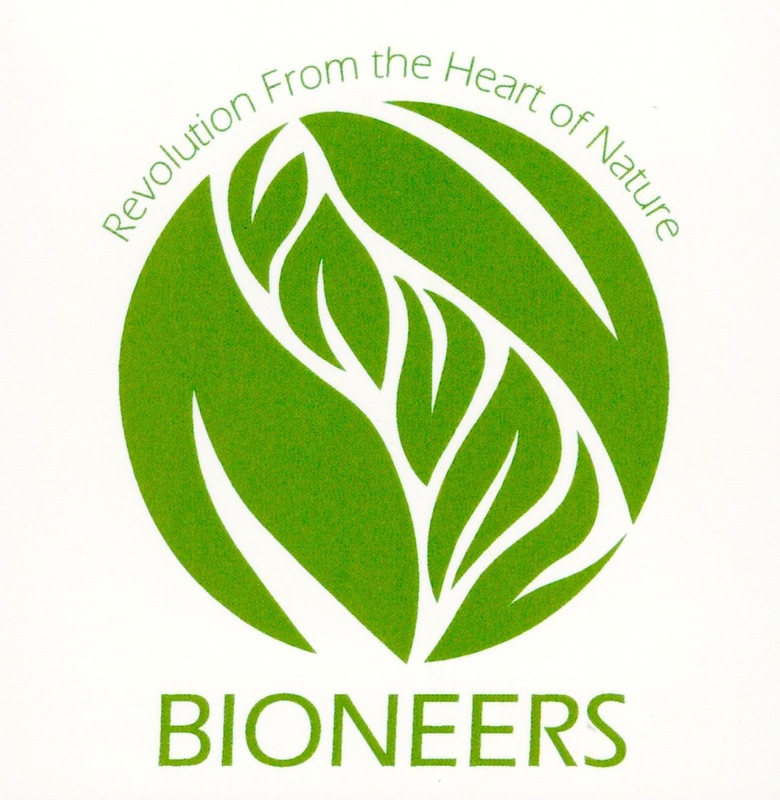 Bioneers is a non-profit organization who strives to find natural solutions to problems within our world. It’s all countries coming together to create a better environment for future generations. This project was to redesign their logo and recreate their brand. Logo I designed for Senior Design Studio at Southwest University of Visual Arts. This project made it into my Senior Portfolio.